There are many things that need to be taken into consideration when you are looking at purchasing refractories for your business. 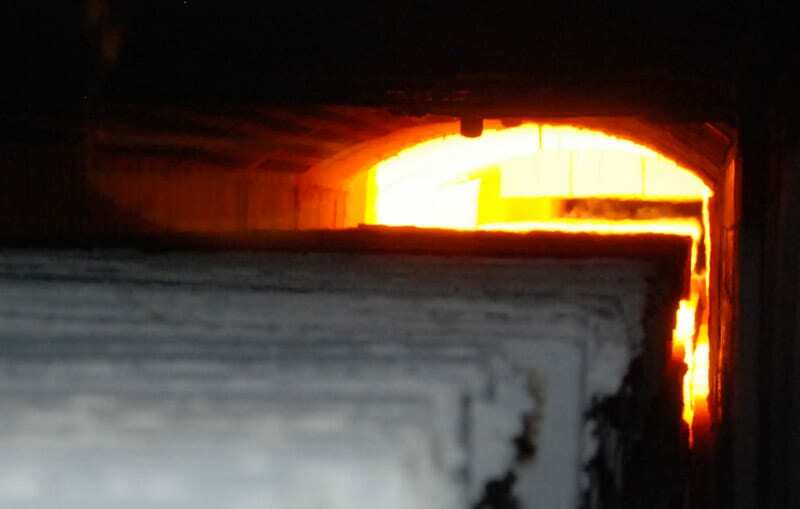 If your business utilizes an industrial kiln or furnace, the choosing of your refractories are going to be a very important part of the process that will determine the level of quality that your furnace or kiln is able to provide. There are so many things that need to be taken into account throughout the process, including the types of material that you are looking for in a refractory, types of chemicals the materials will be exposed to and the amount of money that you are looking to spend in the process. Take your time, evaluate all of the options that we provide here at BNZ Materials Inc., and determine which of our products is going to be the best one for you based on a variety of different conditions. Refractories are a material that are typically nonmetallic, heat resistant and are used in a variety of different applications including furnaces and reactors. They are typically used in units that produce a large amount of heat that would otherwise warp or damage other materials. They are able to stand up to the stress of day-to-day usage and many of our products are able to stand up to chemical corrosion as well. Refractories are necessary for any heating application that is going to go above 1000°F. Many of our products are actually able to stand temperatures well above that level, making them appropriate for a wide range of different applications. The actual term refractory refers to a number of different characteristics. The composition of a given refractory will determine exactly what temperatures it is able to stand up to and also what types of chemical agents it is certified for use with. If you are looking for a high quality refractory, look no further than BNZ Materials Inc. We are able to provide a wide range of different products that are suitable for use in many different applications. Refractories can be used for a wide variety of different applications. As was previously stated, any application that heats to temperatures above 1000°F, are going to require the use of some type of refractory. Whether you are utilizing the materials for an industrial kiln or furnace, it is able to provide you with a wide range of different benefits. Make sure that you familiarize yourself with all of the different options that are available to you as certain types of refractories are going to be better for certain applications. You can ask a customer representative with us to walk you through the different products that we offer and ensure that you are able to find the best possible product for your situation. 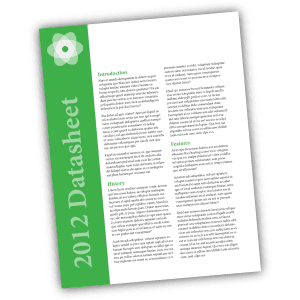 Making the right investment is a very important consideration for your business. You have to be sure that you are able to find the refractory that is best for your given application. Each application is going to require a different type of refractory based on the temperatures, likelihood of chemical corrosion and other issues that need to be taken into consideration. Feel free to contact BNZ Materials today in order to assist and answer any further questions.